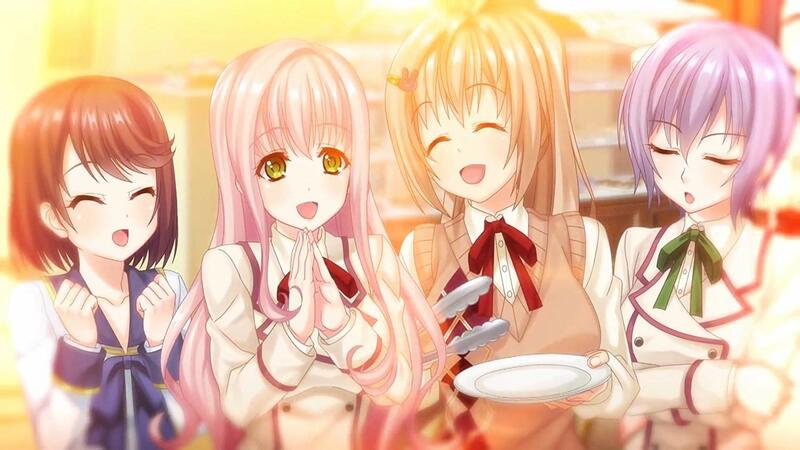 Song of Memories developer Future Tech Lab has followed up on tweets made last month regarding the game’s status on Switch. Despite PQube saying the Switch version had been cancelled and developer Yasuo Omote suggesting that it may not be possible, there may be some hope after all. Omote provided a status update on Twitter today, stating the team is still looking into it, and it isn’t 100% cancelled. If there’s a way it can be ported, they’re going to do it, but the main problems are resources and the cost of porting it.